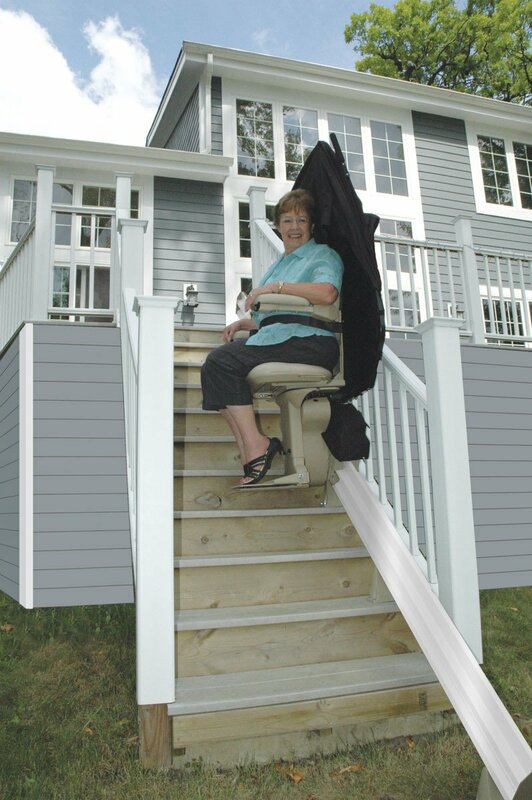 Specifically designed to withstand harsh environments, Bruno’s Outdoor Elite stairlift helps you enjoy the outside of your home safely. 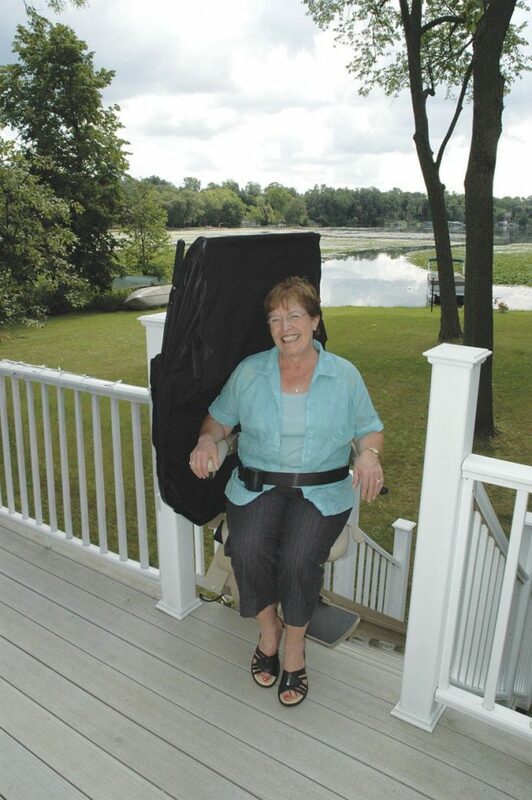 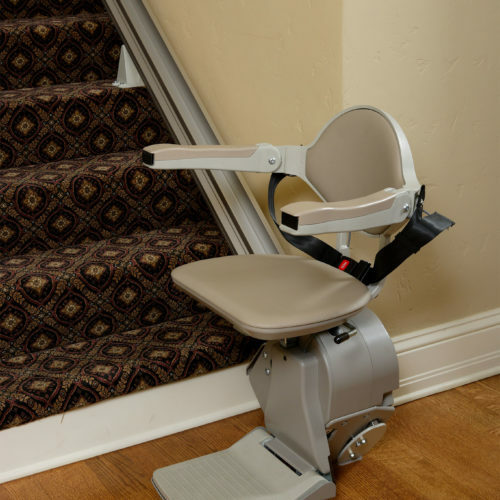 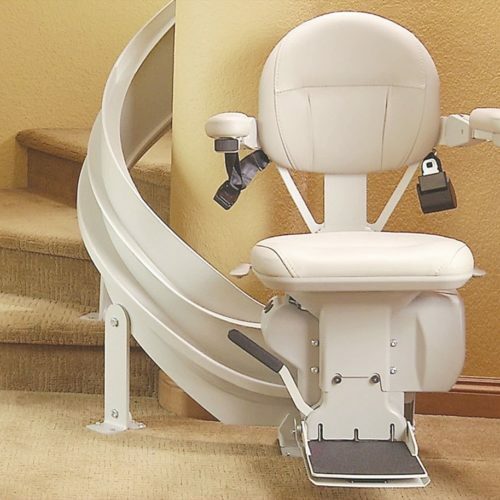 Whether you need help getting up porch stairs or down steps to the pier, Bruno’s outdoor stairlift reliably takes you there with ease and comfort. 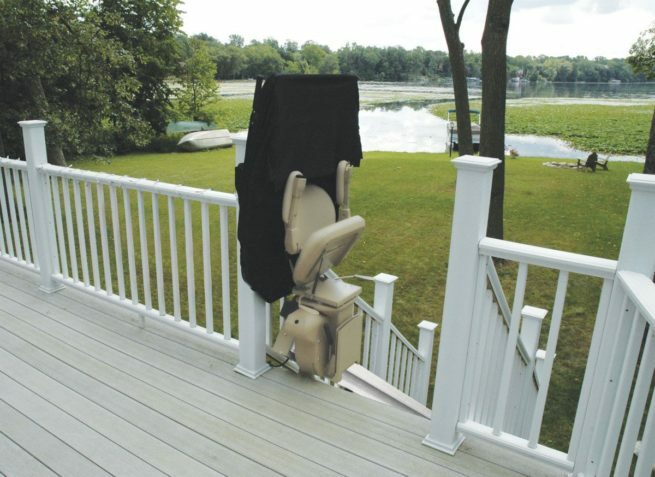 A weather-resistant cover travels with the chairlift and protects it when not in use. 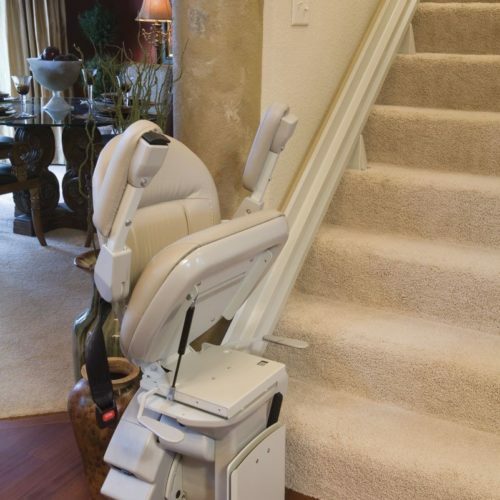 Performance tested in harsh temperatures, you can count on your Bruno Outdoor Elite stairlift year round.